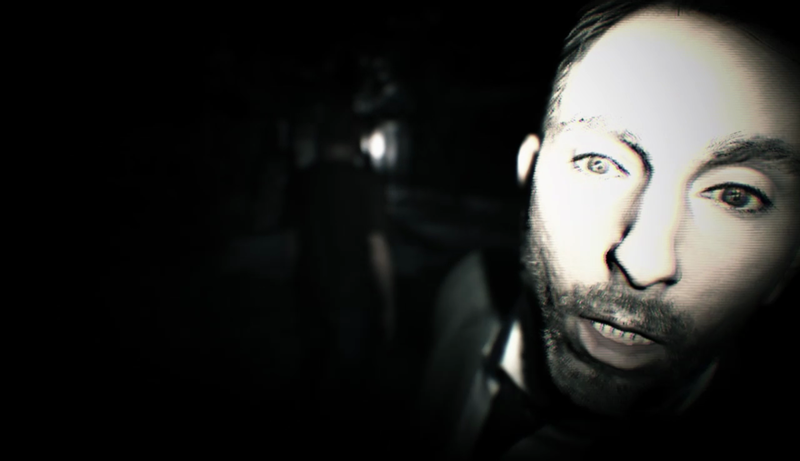 Resident Evil 7 Playable Trailer – Who’s it for? The first trailer for Resident Evil 7 dropped on 06/13/2016, showing a ton of new dynamics that only touch the tip of the iceberg of what we can expect from the franchise’s newest installment. Sony in partner with Capcom sweetened the deal by offering PSN members an exclusive playable trailer, much like what Konami did with failed project Silent Hills. First impression – This trailer is terrifying, and the playable portions are incredibly good, however you can’t help asking yourself “why is this called Resident Evil, again?”. This game is not what Resident Evil fans would expect from the seventh installment of the franchise. 1. It’s not third-person – since the very first Resident Evil game was released in 1996 the franchise has always been third-person. 2. There is no direct references to Resident Evil known characters or story lines (there was a picture of a helicopter that had an Umbrella symbol, and its speculated that the woman’s voice is Ada). 3. Resident Evil 6 was left open – At the very end of Jake’s campaign there are heavy implications that his story will continue. 4. Resident Evil has always been about Bio Terrorism – this playable trailer appeared to be an isolated supernatural occurrence (ghostly girl who randomly appears and disappears, creepy mannequins, isolated story on a family murder in Louisiana). With all that aside, the actual game itself is intriguing offering everything a fan of the horror genre can ask for; including scary set pieces, various puzzles with hidden doors, and the overall tone set by the first person view. Resident Evil 7 is coming to PlayStation VR this year and will be fully playable inside the VR headset from beginning to end. I spent a good 2 hours exploring the many secrets to be unlocked, including alternative endings that are strictly based on the order in which you find items. As previously stated, there’s likely many more secrets left to be discovered, much like the Silent Hills playable teaser which took days, weeks, or even months for players to solve all the puzzles. As a long time Resident Evil fan, you can trust me when I say this wasn’t Resident Evil. I can’t help but think Capcom wants to cash in on all the attention that Silent Hills received. It was a great beginning to a standalone horror game that felt like what Silent Hills could have been. Needless to say, this was just a demo and there is a strong possibility that Capcom can still redeem themselves and surprise us all. Resident Evil 7 will be available on January 24th, 2017 for PC, PlayStation 4, PlayStation VR, and Xbox One.